The outer diameter is 7.5 cm. The inner diameter is 5.3 cm. The D16x NAVIGATOR PANEL is supplied with the Ness Navigator Touch Screen Keypad – The new face of your alarm system. Navigator provides both the user and the installer with unrivalled ease of use. Its self-explanatory operation guides provide you with plain English displays and intuitivetouch screen operation. Navigator’s many display screens make it easy to view all your zones with your own text decriptions, get help and prompts for arming. disarming, operating outputs, emergency alarms and much more. The kit includes a D16x Navigator Control Panel complete with Navigator Touch Screen Keypad, Plug Pack, 12V 7Ah Battery, plus External Siren Cover, Horn Speaker, Strobe Light and Internal Screamer. Choose your detectors from the Ness Quantum range. Easy and convenient to order control panel and siren kits. Pre-packed for shipping. The D8x NAVIGATOR PANEL is supplied with the Ness Navigator Touch Screen Keypad – The new face of your alarm system. Navigator provides both the user and the installer with unrivalled ease of use. Its self-explanatory operation guides provide you withplain English displays and intuitive touch screen operation. The kit includes a D8x Navigator Control Panel complete with Navigator Touch Screen Keypad, Plug Pack, 12V 7Ah Battery, plus External Siren Cover, Horn Speaker, Strobe Light and Internal Screamer. Choose your detectors from the Ness Quantum range. 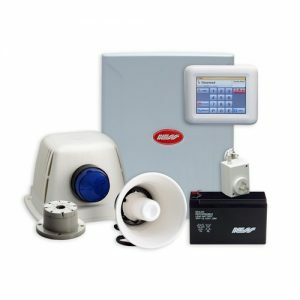 Easy and convenient to order control panel and siren kits. Flexible 8 Zone control panel & Dialler. The Ness D8x is the most versatile Ness 8 zone control panel ever! 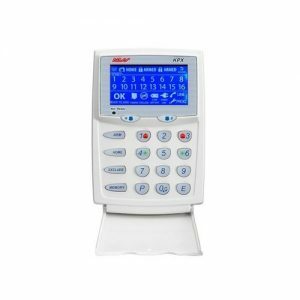 The D8x is available in Led keypad or LCD keypad models to suit any preference.supplied with keypad, plug pack, battery, telephone lead, housing and manuals. 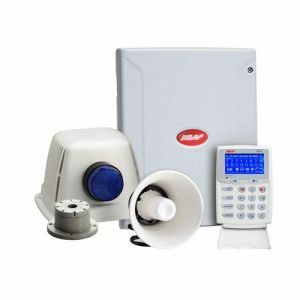 Panel & Siren Kits include the control panel complete with keypad, plugpack, battery, plus external horn speaker, siren cover, strobe light and internal screamer. Easy and convenient to order control panel and sirenkits. Ness 106-249 GSM Dialler provides a full time 3G GSM pathway for alarm diallers to communicate in the absence of a land line. 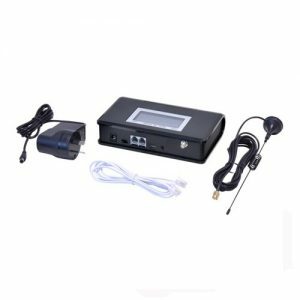 Ideal for “Naked phone line” households, remote locations and anywhere you need easy and reliable dialler monitoring via GSM. Plug-and-go operation – no programming required. Antenna with magnetic base supplied – long cable allows the unit to be installed in a secure housing. Plug pack powered with onboard battery backup. Supports up to 3 remote LED or LCD Keypads. 15 user codes with ARM only feature. Quiet chirps on Arm / Disarm option. Fire Alarm feature with different siren tones. Siren warning on arming with radio key. The Ness Quantum -Q PET is the most popular PIR ever produced by Ness Corporation. 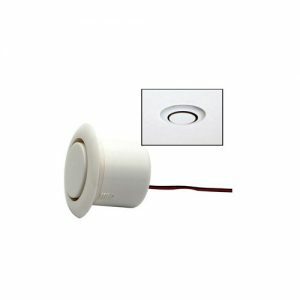 Now boasting a QUAD Element Pyro Sensor it has a better detection rate and higher noise immunity for lower false alarms. Quantum-Q is Australian designed and made using precision S.M.D. technology. With enhanced 15 metre wide angle coverage, selectable Pulse Count and Sensitivity adjustmentsproviding the flexibility to use the Quantum-Q in most environments. Installed in rooms or in hallways, Ness Quantum-Q protectsyou by detecting intruders body temperature using infra-red technology. It offers quality, performance and reliability at the right price. Pet Immunity is set typically for a single pet up to 18kg or multiple pets uo to 10kg total. 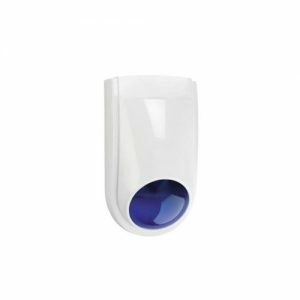 Very discrete in size, designed for all types of interiors with a detection range of 15m. 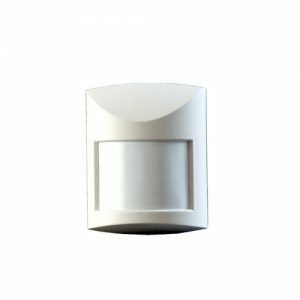 The Quantum 360 ceiling mount detector, for complete and reliable 360° coverage. Provides coverage of 12 metre diameter at floor level when installed on a standard2.4 metre ceiling. Utilising the latest SMD technology and incorporating the proven Quantum design with selectable Pulse Count and sensitivity the IR360 provides outstanding performance at an unbelievable price. 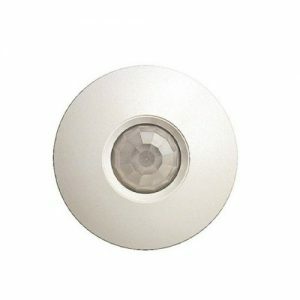 Ceiling mount with 360° coverage ideal in crowded rooms where objects may block the view of wall mounted detectors.